You know I’ll never lie to you, so honestly, I’m not so sure about the new sound rap icons Bone Thugs-N-Harmony seem to be going after. 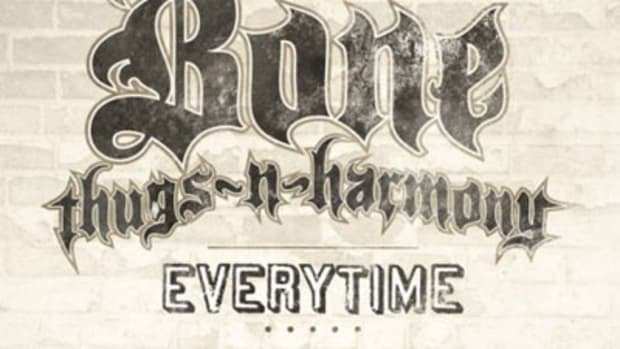 Like they did on the previously-featured Vegas (which sparked some intense debate in the Booth), the Bone Thugs are going after a distinctly electronic sound on their new offering Gone. 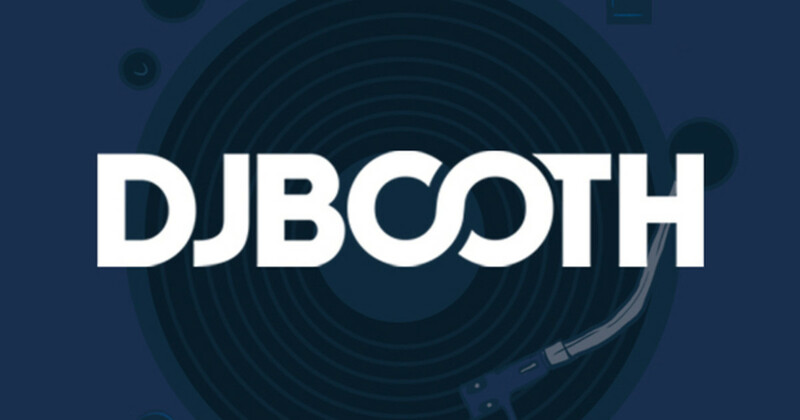 Those of us who have been banging Bone Thugs since they were doing it for the love of money will no doubt be taken aback by Gone’s sparkling, Akon-esque production, courtesy of producer Fatboi, and while the Bone Thugs lyrically take a moment to look back on their long careers, Crossroads feels a long, long way off. Then again, maybe this is exactly what they need to do to attract younger fans. So Booth readers, now it’s up to you. Are the Bone Thugs almost gone, or do they still have a bright future ahead of them? We’ll find out for sure when BTNH’s new album Uni:5 The World&apos;s Enemy finally drops on April 27.